Lavender is one of our all time favourite scents, and we've hunted high and low for the perfect lavender candle, that isn't too strong, or too synthetic, as a lot of lavender fragrances are.?? 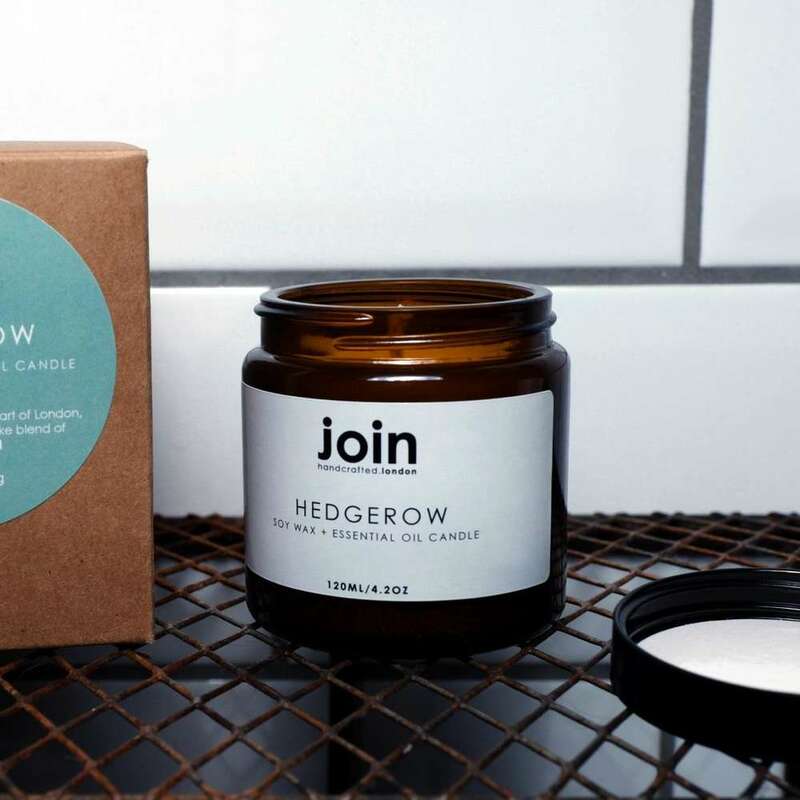 This lavender fragrance is balanced perfectly, and as with all Join candles, it's handmade in London, vegan, cruelty free and packaged in 100% recycled materials, including cardboard gift box. It has a burn time of approximately 20 hours. Lavender is also available as a 98ml diffuser.